Miami, FL, October 4, 2018 – Interval International and the Aruba Timeshare Association (ATSA) presented Lifetime Achievement Awards to visionary developer and pioneer Raymond Maduro, and Jan van Nes, a pivotal figure who has helped shape Aruba’s timeshare industry. 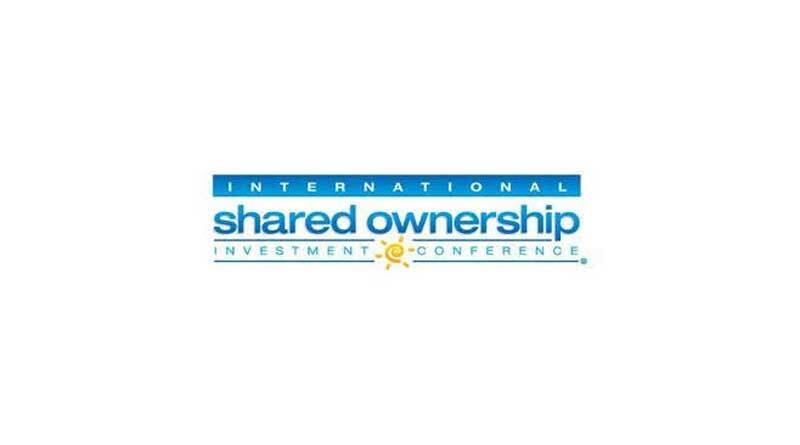 The ceremony took place at the recent 20th annual International Shared Ownership Investment Conference at the Hyatt Regency Aruba Resort and Casino. Maduro’s first shared ownership development, the 133-suite Aruba Beach Club, marked a turning point in Aruba’s tourism history as the island’s debut timeshare property upon its opening in Since then, Aruba has fully embraced the shared ownership model and Maduro has been involved in some of its most successful projects, including the iconic Playa Linda Beach Resort.